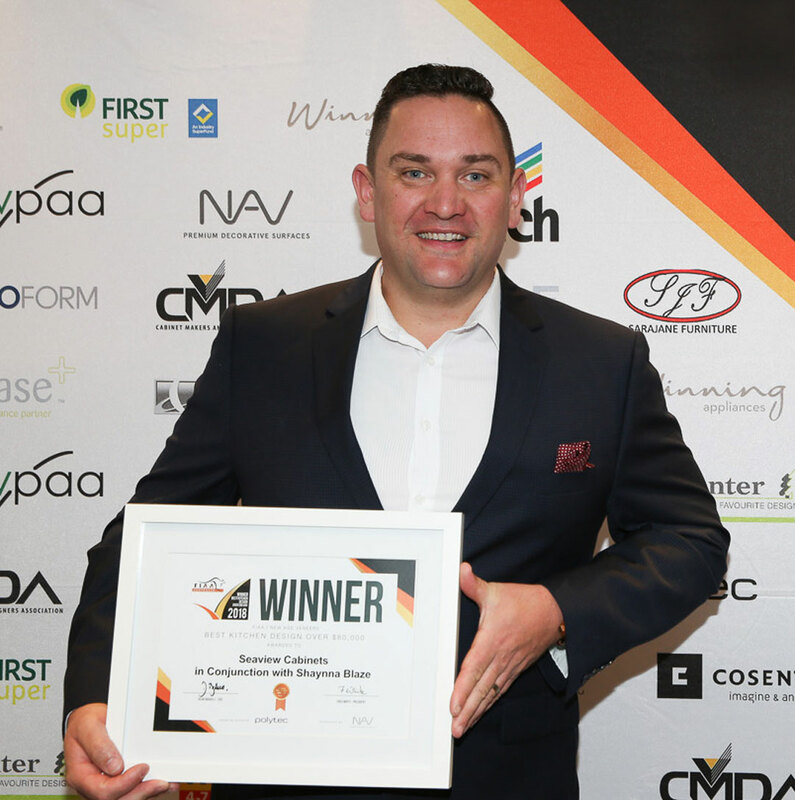 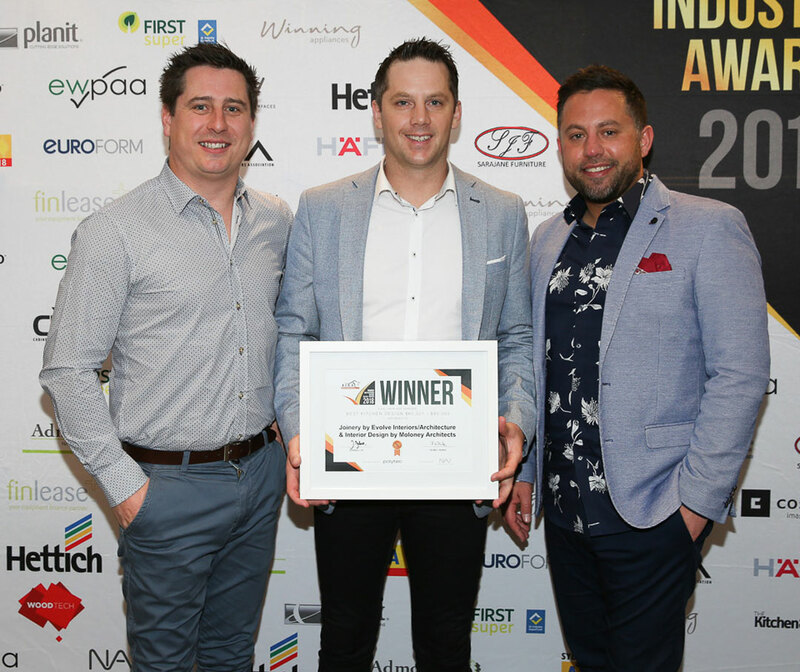 Held on Friday 21st September at Sydney’s Luna Park, the 2018 Furnishing Industry Association of Australia (FIAA) Industry Awards night drew industry professionals from throughout the cabinetmaking, furnishing, kitchen and bathroom industries together to celebrate outstanding achievements in their craft. 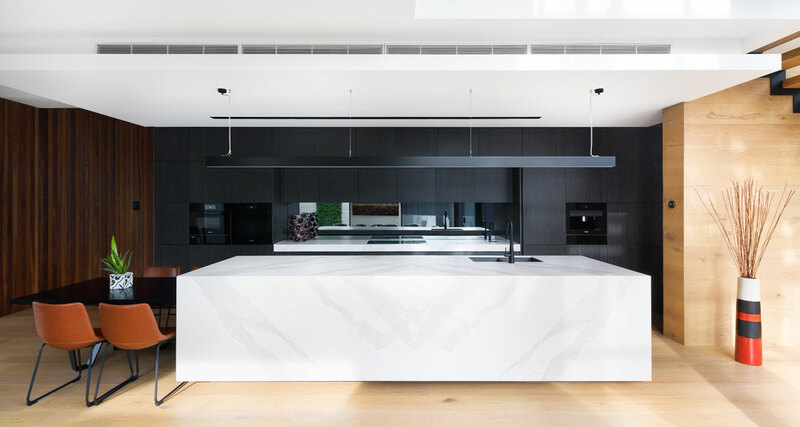 On this special night, an exciting merger between the FIAA and the Cabinet Makers and Designers Association (CMDA) Victoria was announced. 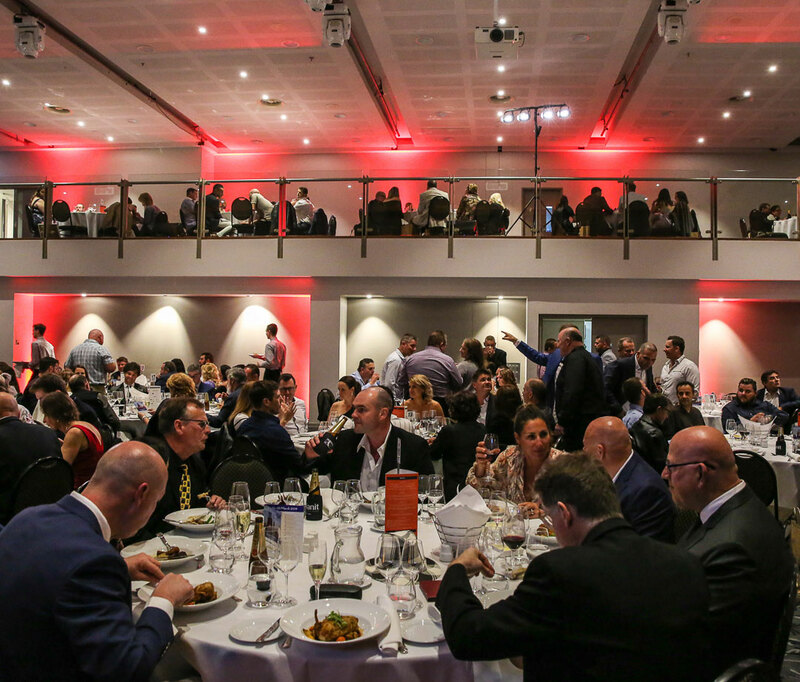 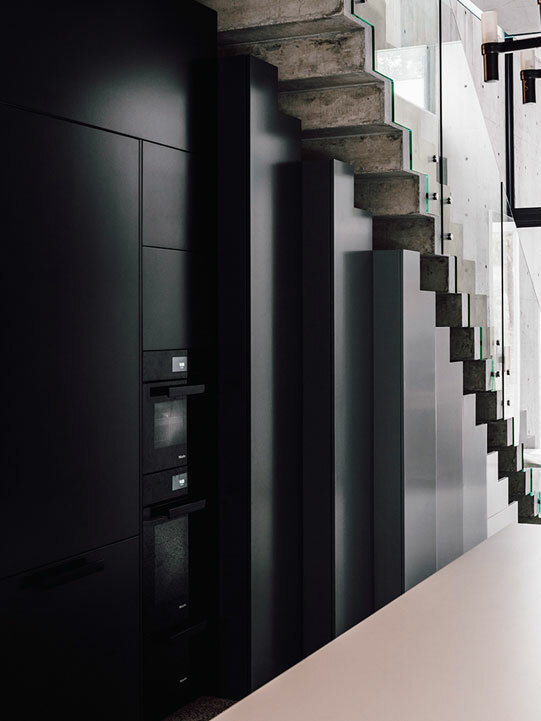 The new Australian Cabinet and Furniture Association (ACFA) has formed, broadening its service with a united voice to the industry across the country. 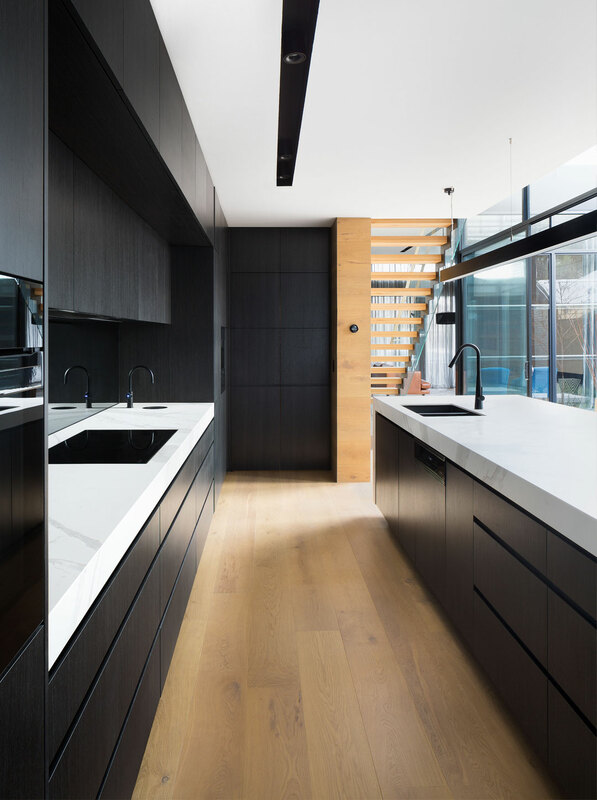 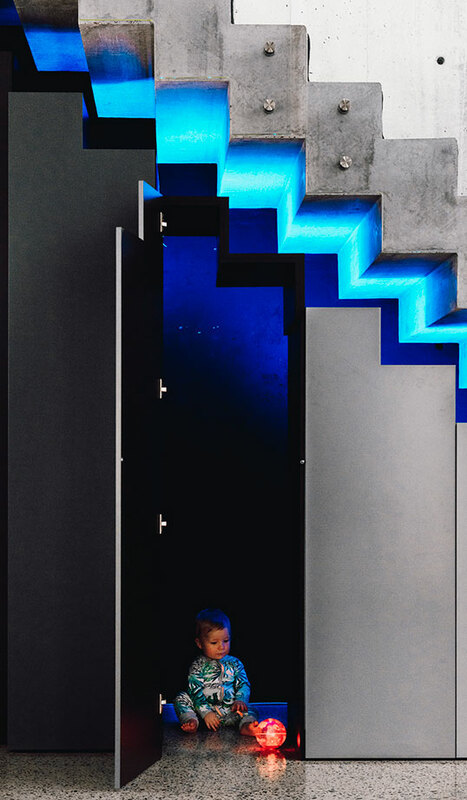 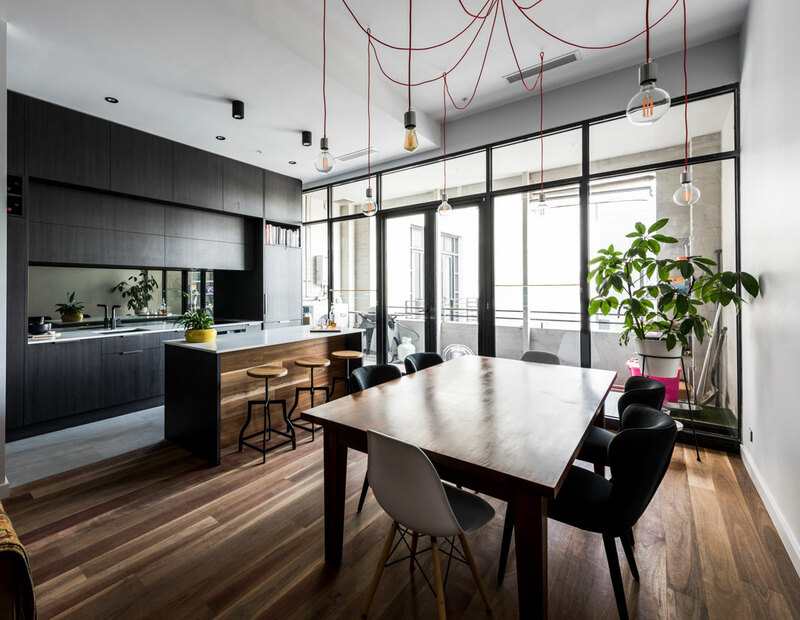 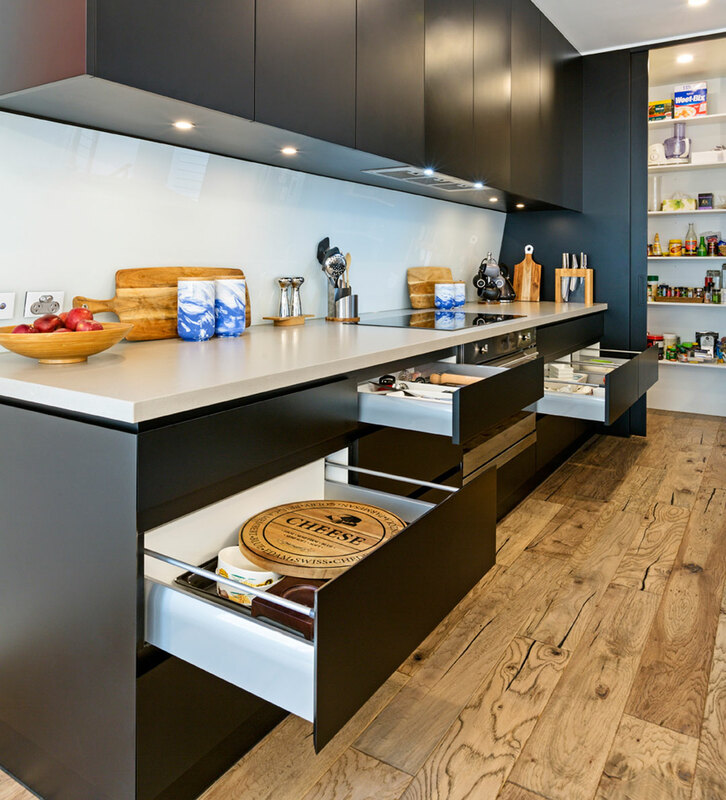 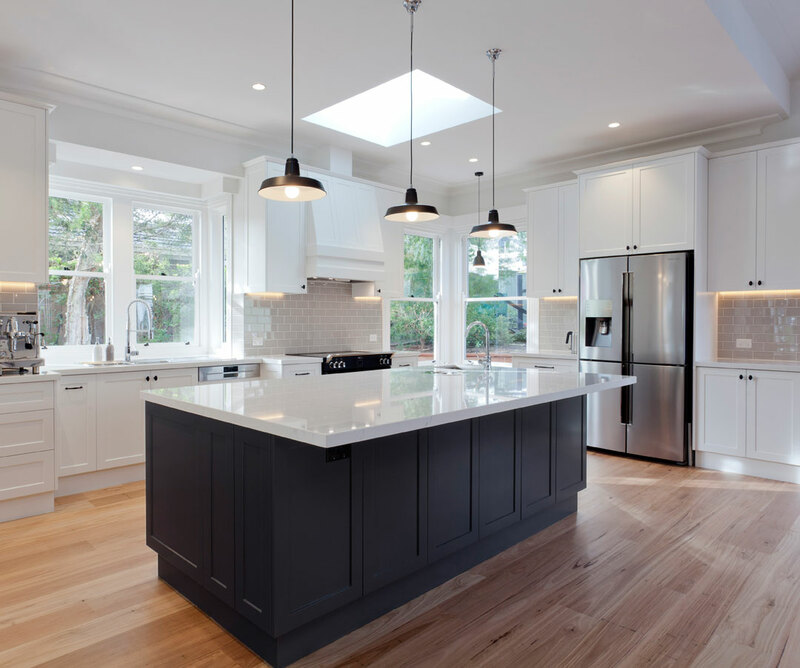 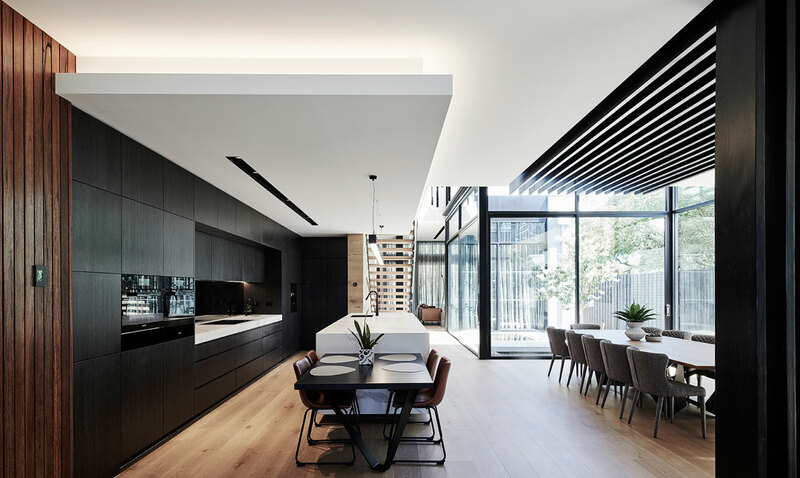 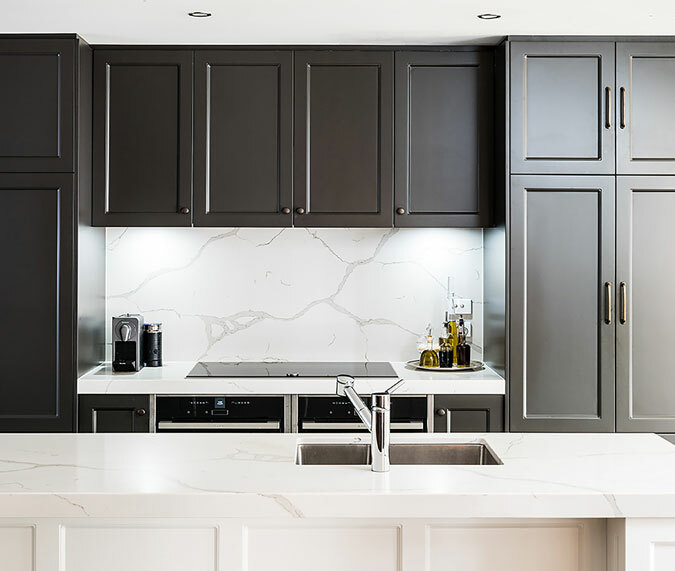 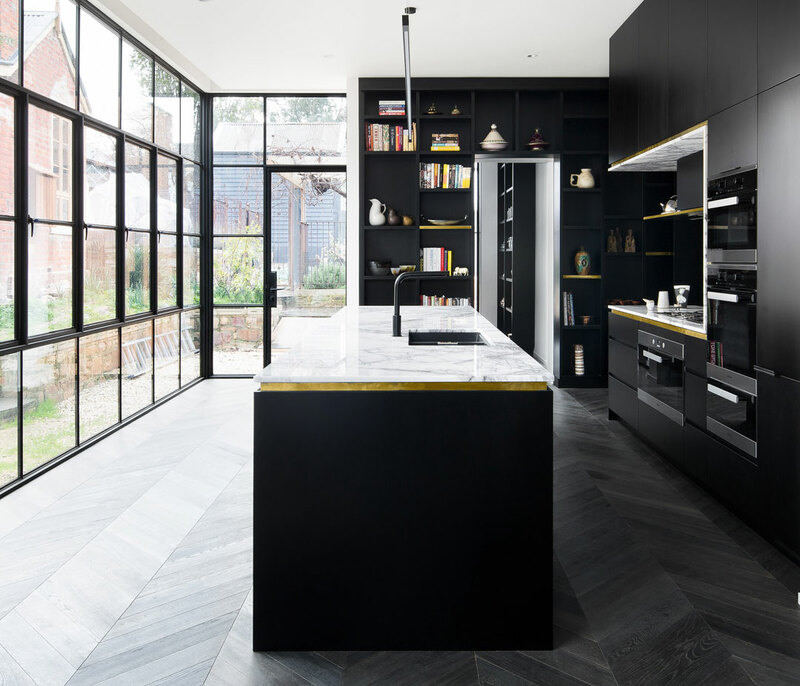 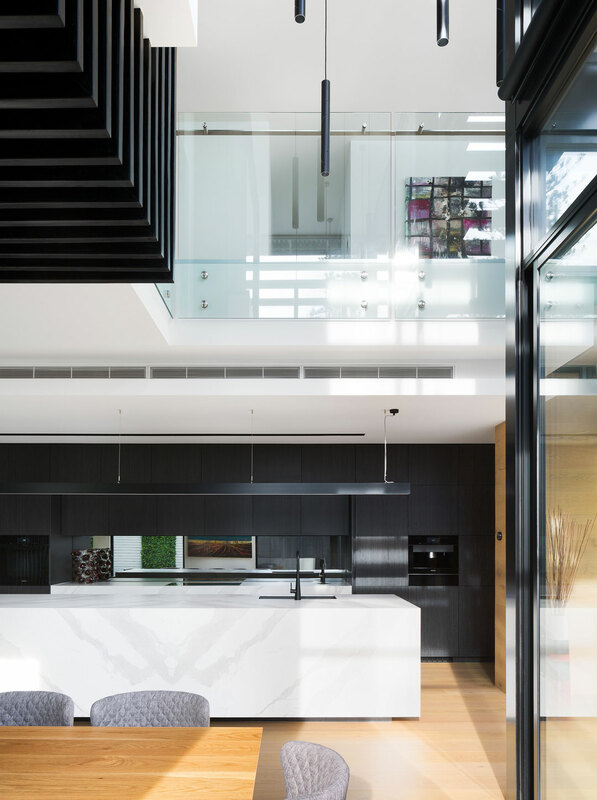 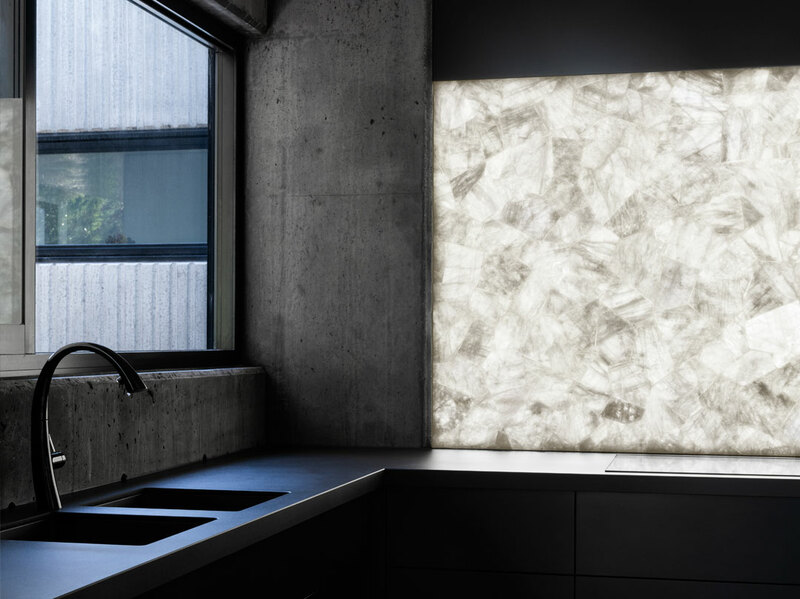 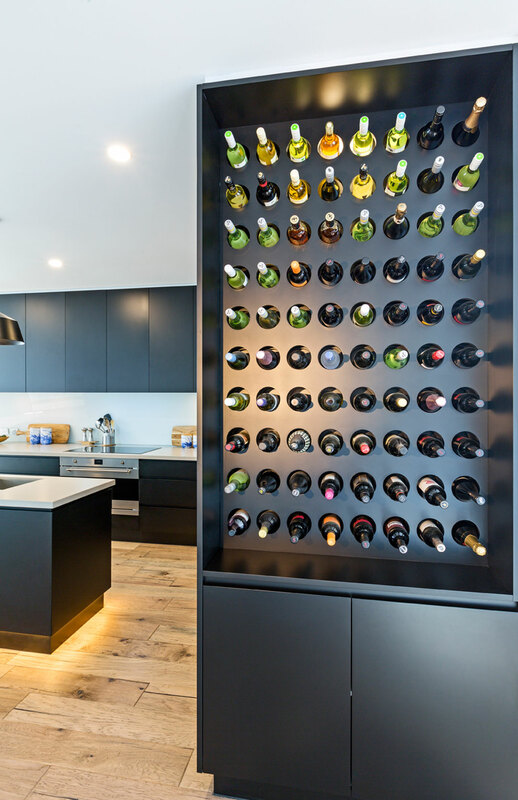 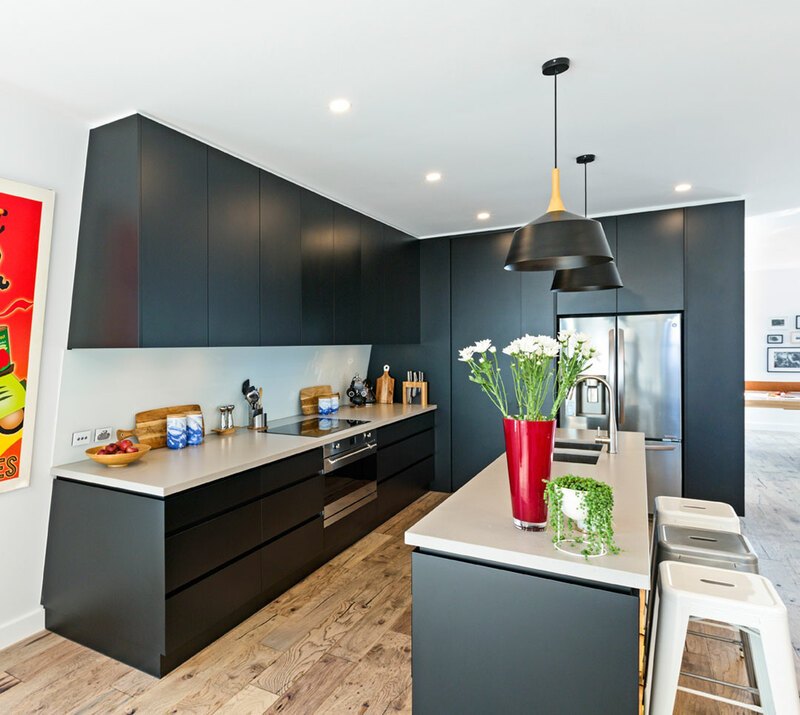 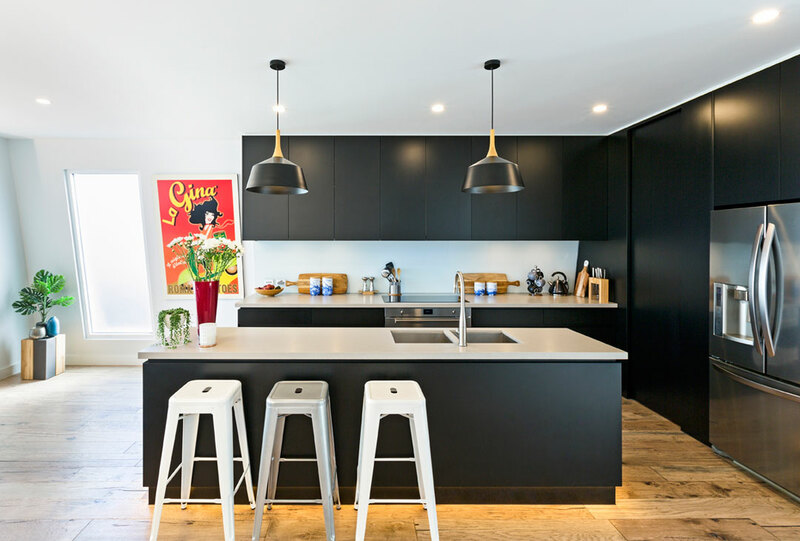 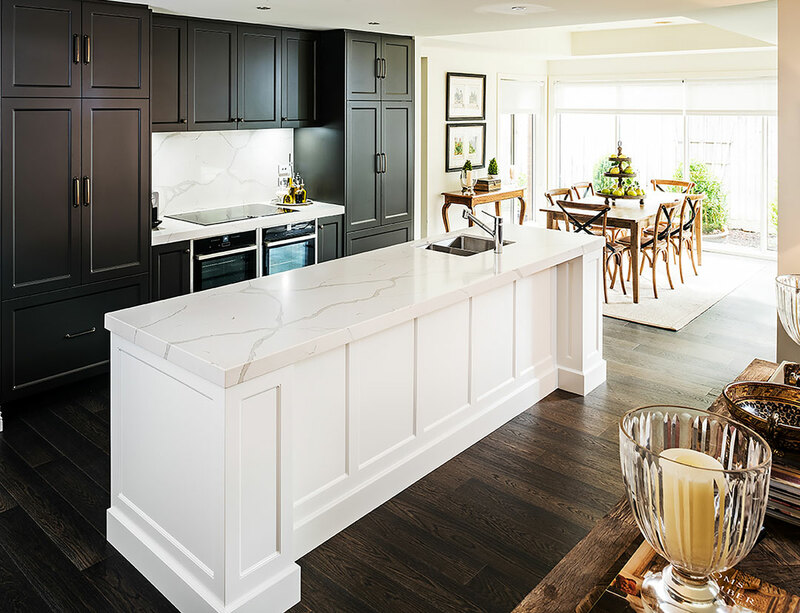 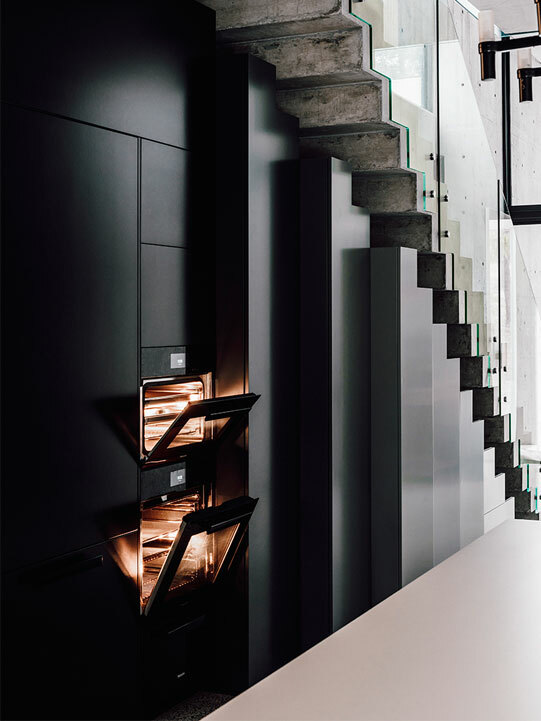 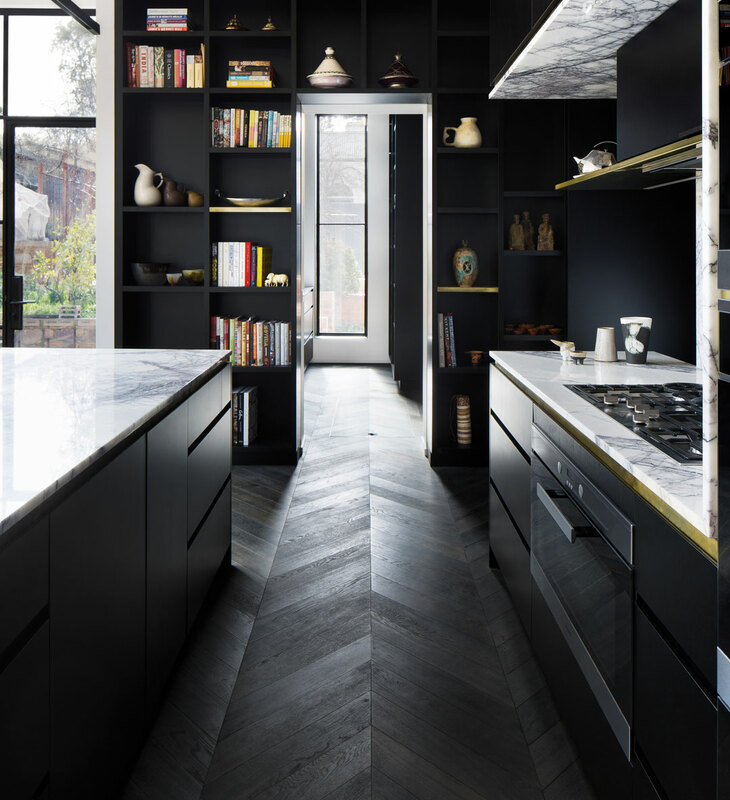 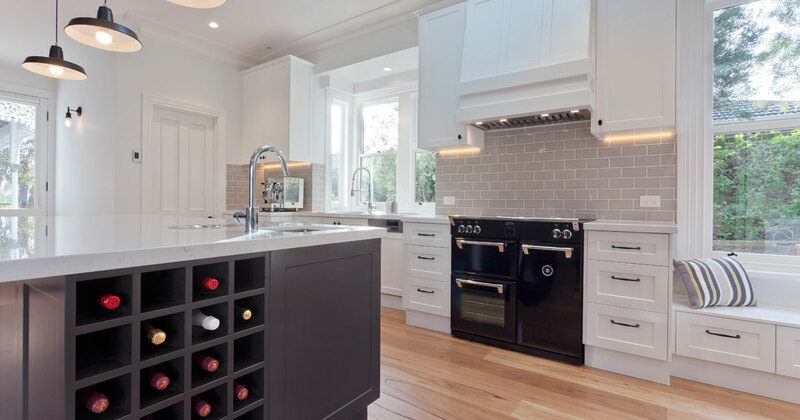 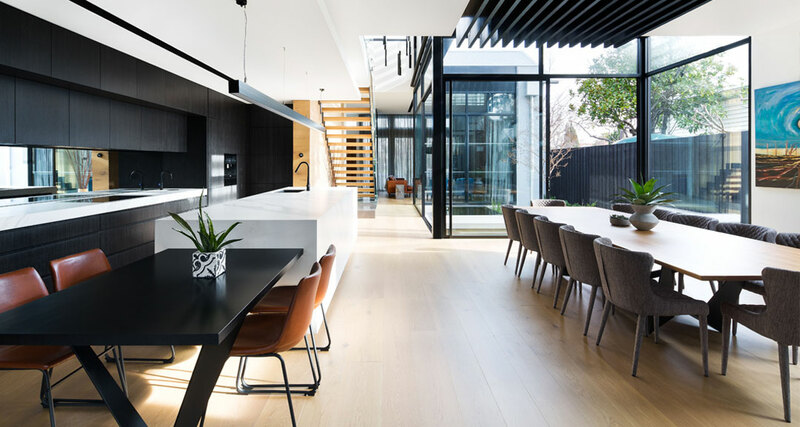 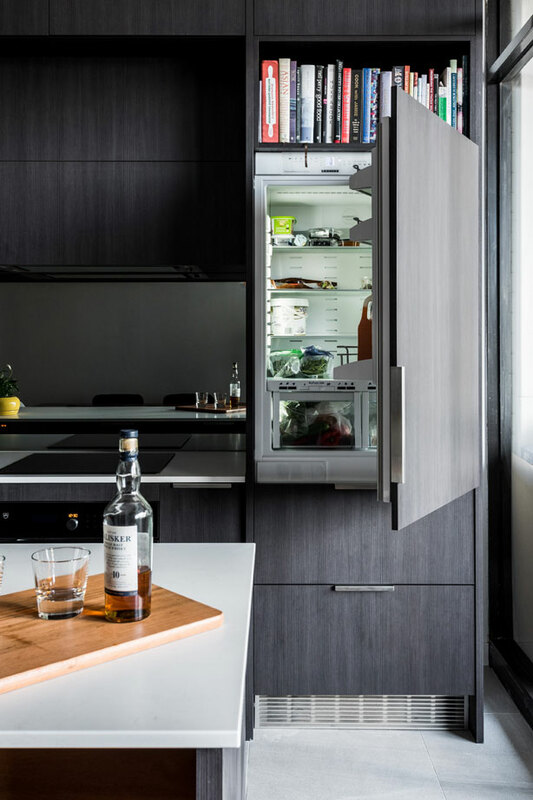 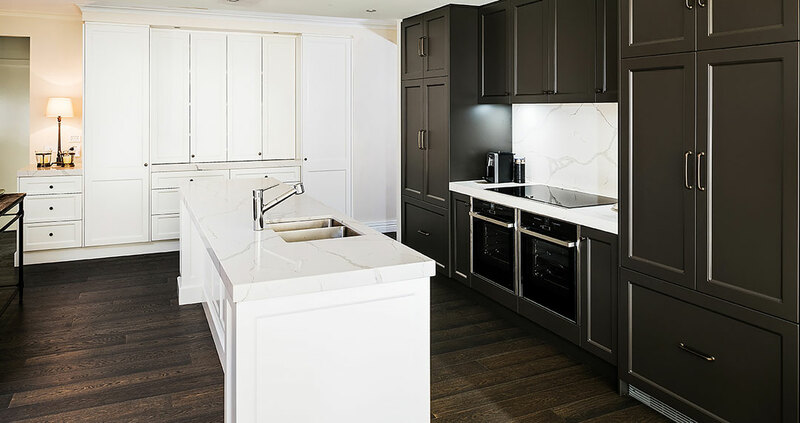 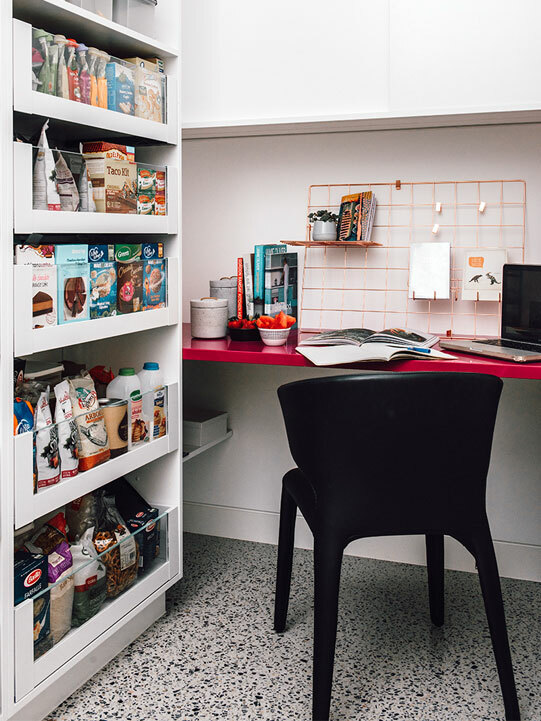 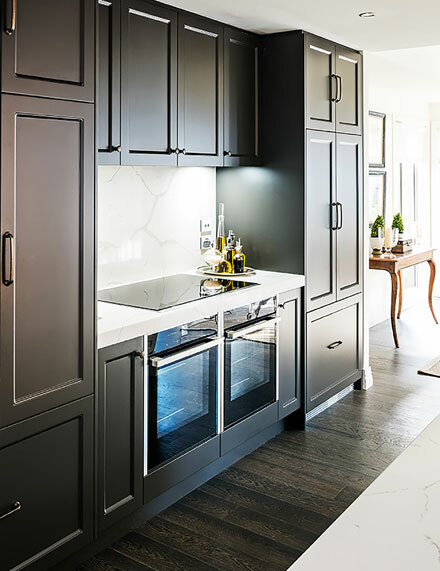 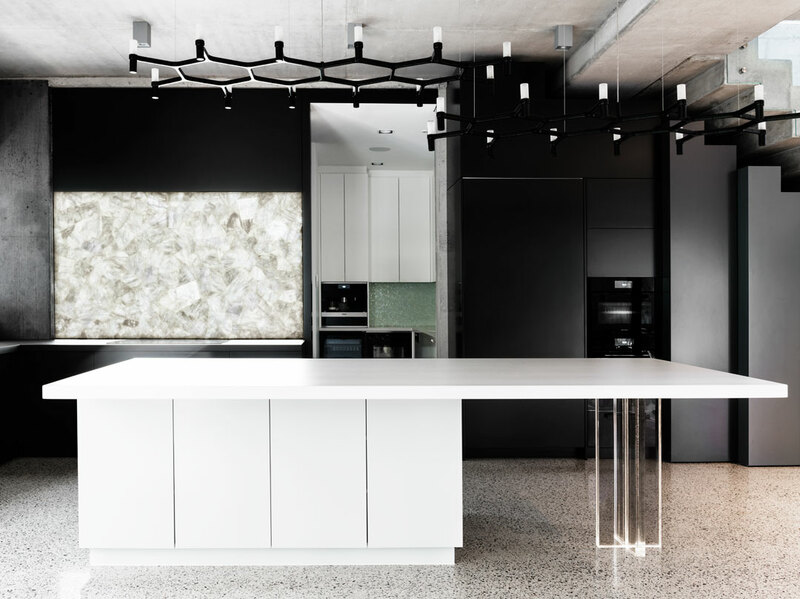 Here, Melbourne Kitchen + Bathroom Design showcases the amazing Victoria-based winning and finalist spaces in the 2018 program to provide inspiration for your next home project.